Cutting edge technology laboratory for dentists & patients. Full Service Dental Laboratory, using state of the art technologies. Patients looking for new dentures, impressions or repairs. 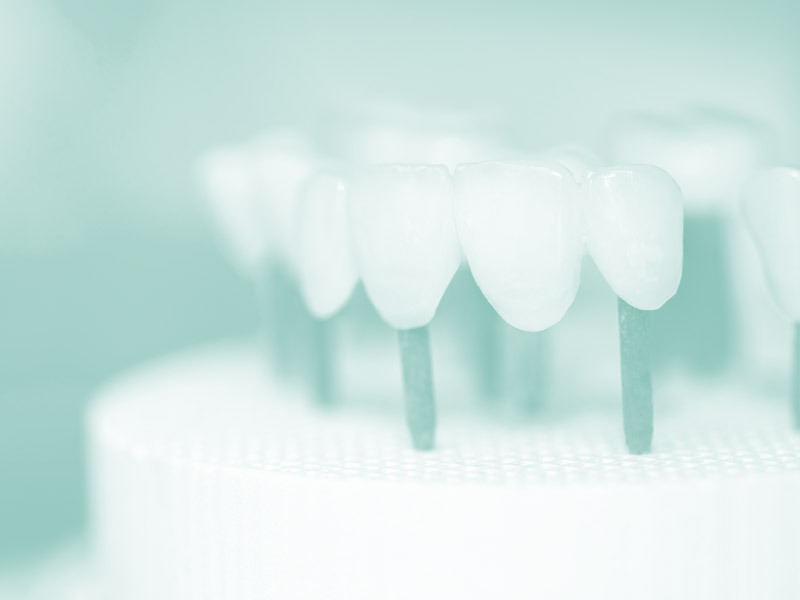 We are a full-service dental laboratory on the Gold Coast. Consisting of Australian accredited dental technicians we provide restoration services to dental clinics Australia-wide. Using leading digital and manufacturing technologies, Elite Dental Lab are dedicated and passionate in providing high quality products. We source the globe for renown materials and technologies to help ensure that the end result is highly accurate. We design and create end products that dentists are proud to present to their patients. 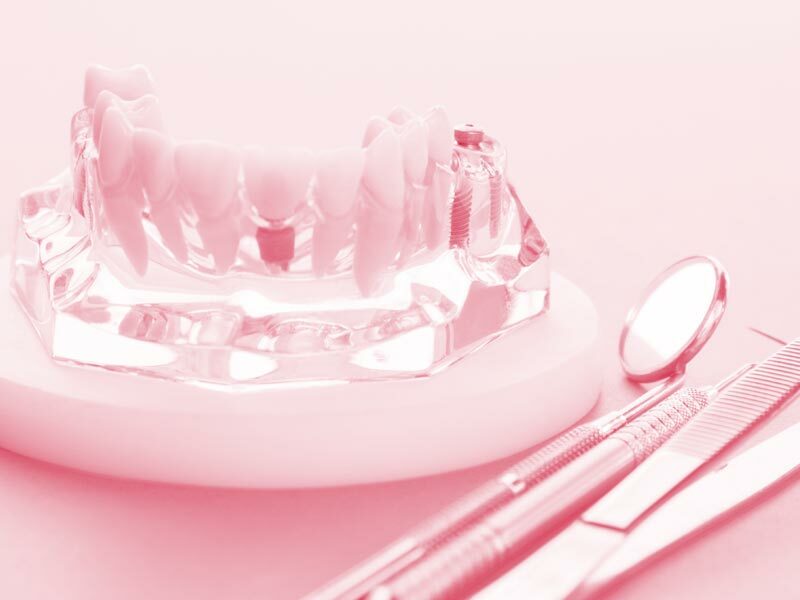 With an in-house Dental Prosthetist, we’re able to attend to new patients for full comprehensive denture services with the highest level of care and advice. With ongoing training, research and development, Elite Dental Lab pride itself on being responsive to market trends and changes. 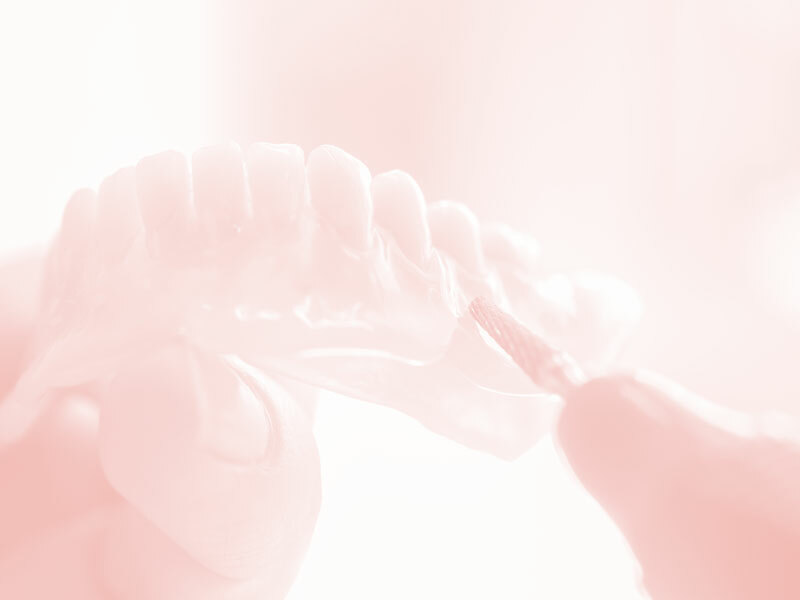 Our products are 100% designed and manufactured in our Gold Coast laboratory by our expert dental technicians. For premium quality control and fast delivery times we do not source our work offshore.